Loving Yourself in All the Mess! How do you love yourself during messy times? In this video, I share how I handled a recent situation. How many times have you said to yourself that you were going start, “as soon as…” something else happens? I’m totally guilty. All you are really doing is procrastinating, and keeping yourself from living your best life – a happy life. Our biggest problem is that we fear the unknown, next to worry. We worry about how we’ll look to others, how it will work, if it will work; the who, what, when, where, why, and then we become afraid to even try. For example, I currently do not have a gym membership, and for a few months I put off exercising because I was “waiting until I found another gym to join.” I was worried about the expense and convenience of joining yet another gym, but all this did was make me unhappy because I felt I couldn’t work out the way I was accustomed to working out. Then one day, looking in the mirror and not liking what I was seeing (I confess), I realized how much sense that did NOT make. HA HA! It was not that I couldn’t exercise. I have equipment at home – dumbbells, weights, a weight bench, steps, exercise videos, as well as access to metroparks, outdoor tracks, and pools. I really don’t need to have a gym membership at this time, weather permitting or not, I can always add a workout to my daily routine. I had just given myself an excuse to slack off and throw my own little personal pity party. Yep, just you… There is no one else to blame because you are the only who can live your life. Make sure you are subscribed to this blog to receive notifications of new posts! 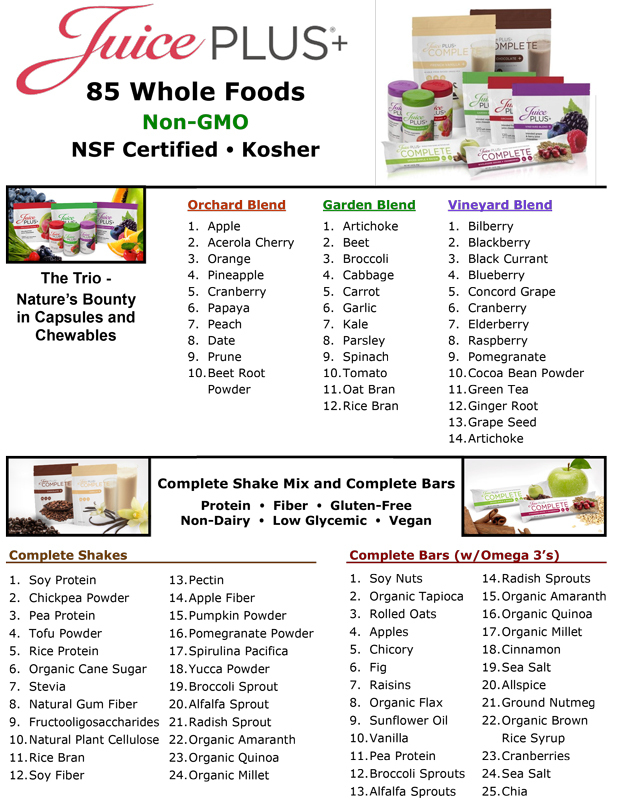 85 Whole Foods, Non-GMO, NSF Certified, Kosher! It’s that time of year, #flu/cold season is upon us. How do you stay well? I’ve learned to incorporate many foods, herbs, and spices into my diet, which along with regular #exercise, keeps my immune system up and running well. It is extremely important to me to support my #immune #health due to my #colitis. Catching a cold or the flu will only make my condition become active or worsen. I’m all about staying in remission, because active #colitis is no joke. Bone broth / chicken broth – great for a bedtime snack. Broth, alone, is actually packed with all the essential amino acids that the body needs. Aids is recovery for many internal illnesses. Garlic and onions – many people take garlic pills, which are more potent than simply crushing and consuming a small bulb of fresh garlic. Citrus fruits – I buy frozen fruit and mix them in my protein shakes. Fermented Foods – yogurt, kefir, etc. Sweet potatoes – a great complex carb for after your workout. I eat one a day. LOVE THEM! Brazil nuts – I grew up on these. My parents always kept nuts in the house. Pumpkin seeds / sunflower seeds – great for the gut as well. 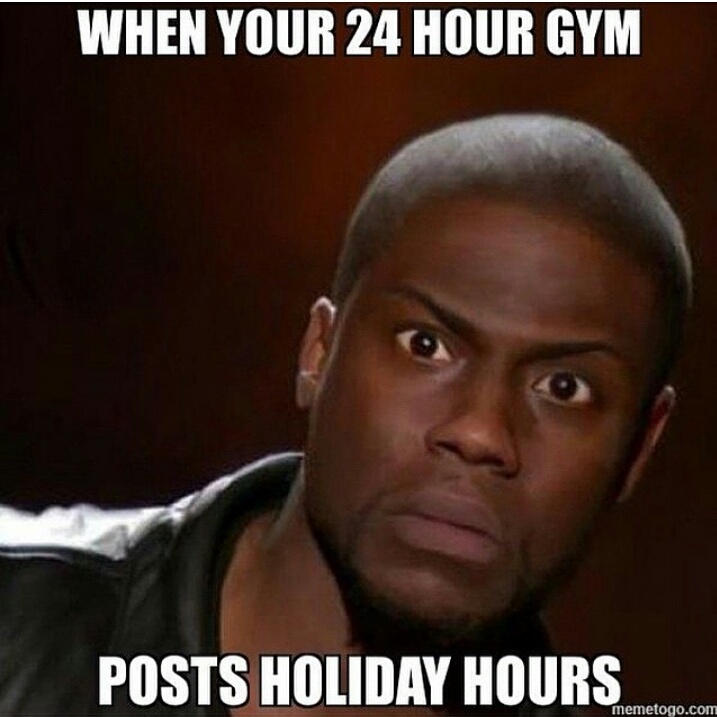 BUT, now the holidays are over! So, NO MORE EXCUSES. Time to turn those 2015 “Get Fit” resolutions into commitments!